Being so tech-savvy and the first to embrace new digital platforms, you can be forgiven for thinking that the only way to connect with millennial customers is by creating content for Snapchat, engaging them with a Facebook AI messenger bot or by having your products modelled by an internet celebrity with hundreds of thousands of Instagram followers. Certainly one channel you wouldn’t expect to be effective with the younger generation is direct mail. You do not have to think too far back to a time when people despaired of the masses of junk mail that plopped through their letterboxes.. 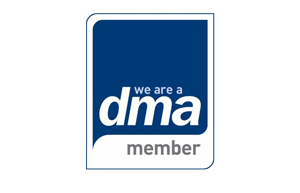 According to an article on Decision Marketing, 40% of direct mailshots in the UK were thrown away unopened in 2013 – that equates to 1.8 billion (out of 4.4 billion) going straight into the bin. In 2016, it is a different story: just 28% of mailshots were chucked out, equating to 500 million more pieces of direct mail being read than three years ago. According to Print Week, this means it is generating an additional £1.6bn in revenue. Not bad for a traditional marketing channel that some have long proclaimed ‘dead’. The news keeps getting better – if a little unexpected. 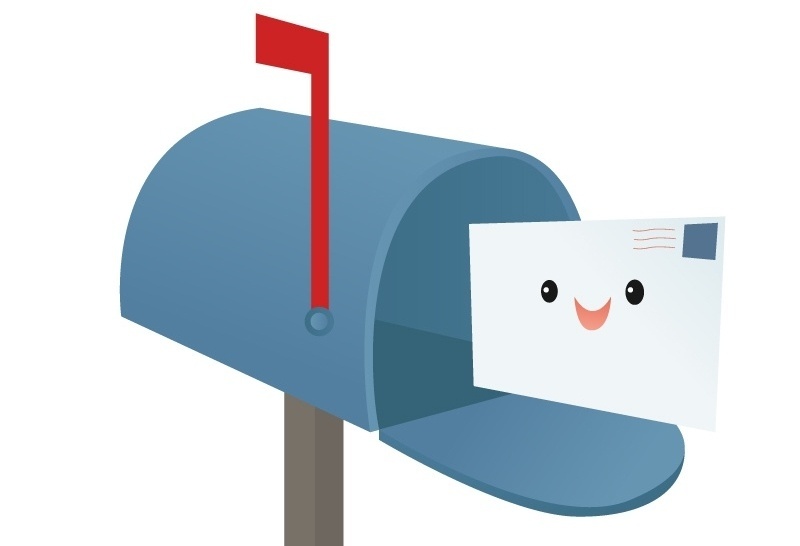 In the same study, it was revealed that mailshots are received best by those aged 16-24, with only one in 12 discarding mail unopened (compared to one in three of those aged 45-54). This appears to be echoed by a similar study by Royal Mail, which reported that ‘fledglings’ (those who still live at home with their parents, consisting mostly of those aged 18-24) were 32% more likely to find a piece of direct mail memorable than the rest of the population. In the US, a study by InfoTrends suggests that responsiveness to direct mail is impressive for almost every age group. However, it found that those under the age of 34 are the most likely to reply to direct mail, and more promptly. This across-the-board revival of success can mostly be attributed to businesses having far improved, more accurate customer databases. Where before, mailshots got a deservedly bad reputation for sending so many impersonal, irrelevant marketing messages, this is far less of an issue now. Today, the use of digital printing means bespoke print runs are much more affordable, allowing for deeper and more meaningful levels of personalisation to individuals. Moreover, implementing a Single Customer View means organisations can go deeper than the household view, to target individuals more effectively. Combined with customer insight tools, this enables businesses to ensure they send direct mail to optimised segments of customers that they know will be more likely to respond. 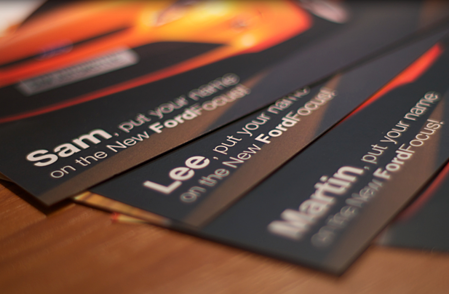 Not forgetting that direct mail can now be combined with modern digital techniques as part of an omnichannel message. However, improvements to the way marketers use data to target individuals do not necessarily explain why direct mail has received a surge in popularity with millennials. This we can credit to direct mail’s tactility. Internet ads are ephemeral and can easily be ignored – or even blocked. One recent study suggests that less than half (49%) of all online ads in the UK meet the minimum standards for viewability. Printed mail, on the other hand, not only brings with it a sense of novelty (younger generations are far less likely to be sent direct mails) but more creatively constructed formats (using Augmented Reality, cut outs and pop-ups, for example) means they can have far more impact.  So, marketing departments with a direct mail strategy – while younger consumers are starting to reel from ‘digital fatigue’, now is the time to get your mailing list into shape. You never know – keep your mailshots fun, informative and carefully targeted and we can show there is plenty of life left in the old dog yet! Whether you are a marketer getting to grips with the concept of an SCV, need to know what your organization needs to consider before building one, or want to better understand the ROI, Blue Sheep's The Ultimate Guide to Single Customer View has the answer.